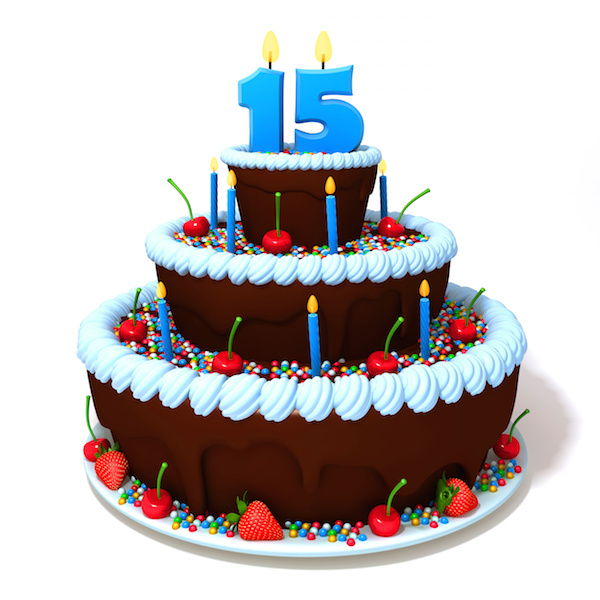 Colorado4x4.org Forums - 15 years! It's a bit too early for the 2019 thread, but I figured this qualifies. The Prancing Horse has decided to sack their grease-ball-in-chief. First day of Free Agency 2019! New season is underway! AB to Oakland, Foles to the Jags, Flacco to Denver, Bell to ?? ?